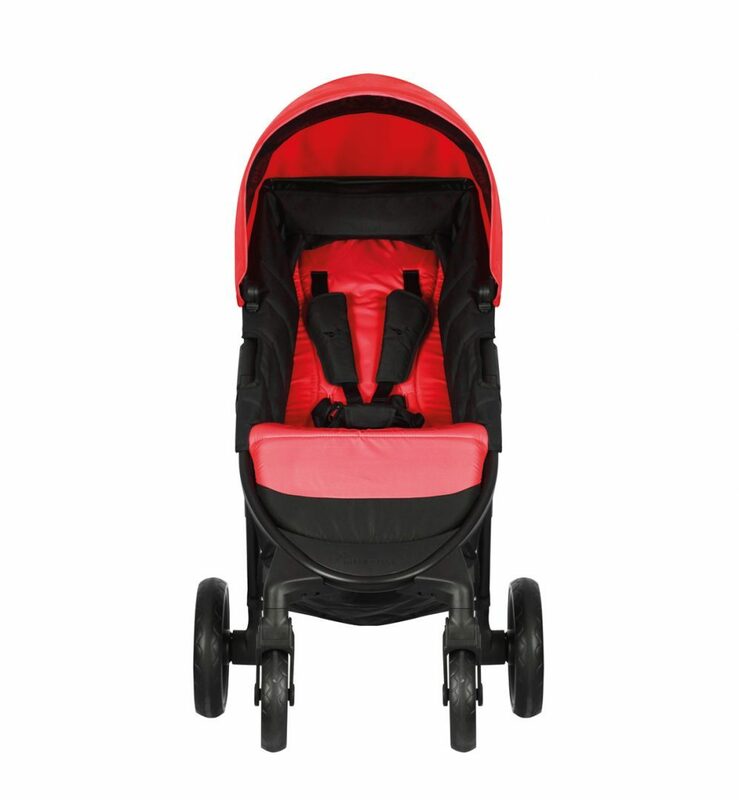 With the buggy AUTOFOLD LITE , the focus is on the weight without compromising comfort or handling. 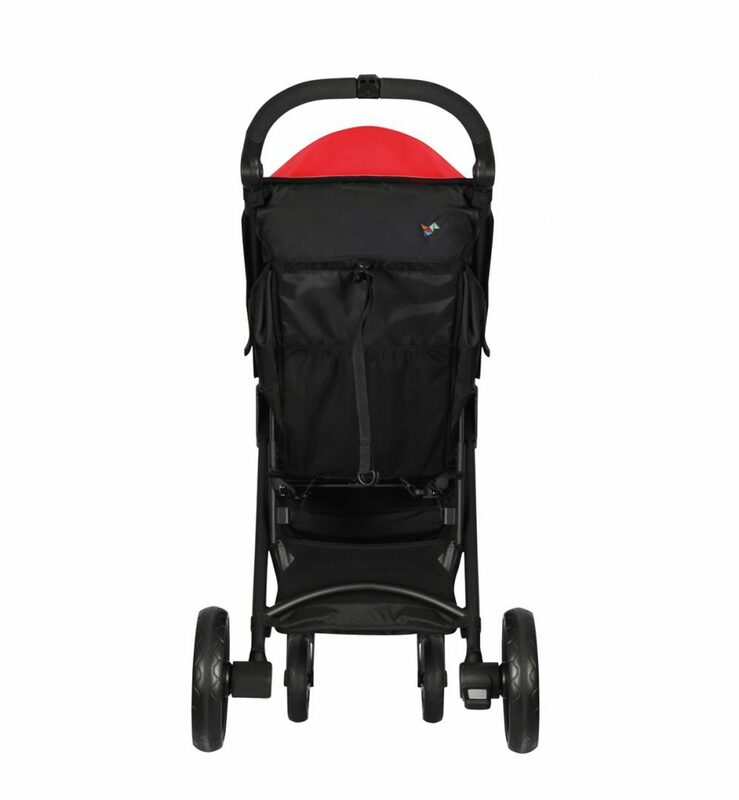 The One-Fold mechanism folds the stroller together very simply and flat and can thus be stored in a space-saving manner or stored in the car. 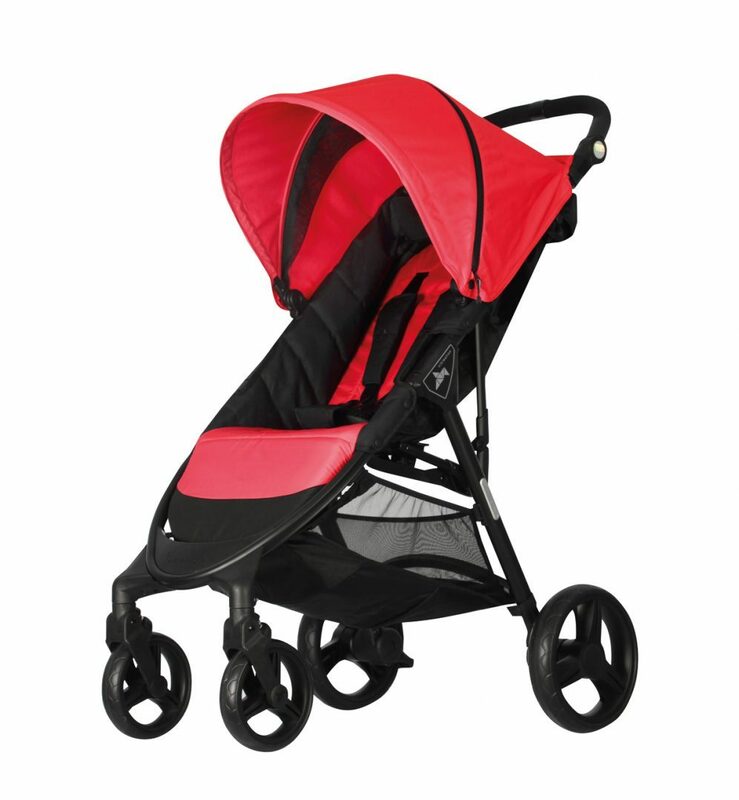 The sports model AUTOFOLD LITE is equipped with light EVA wheels. All other features come in modern design and best quality. 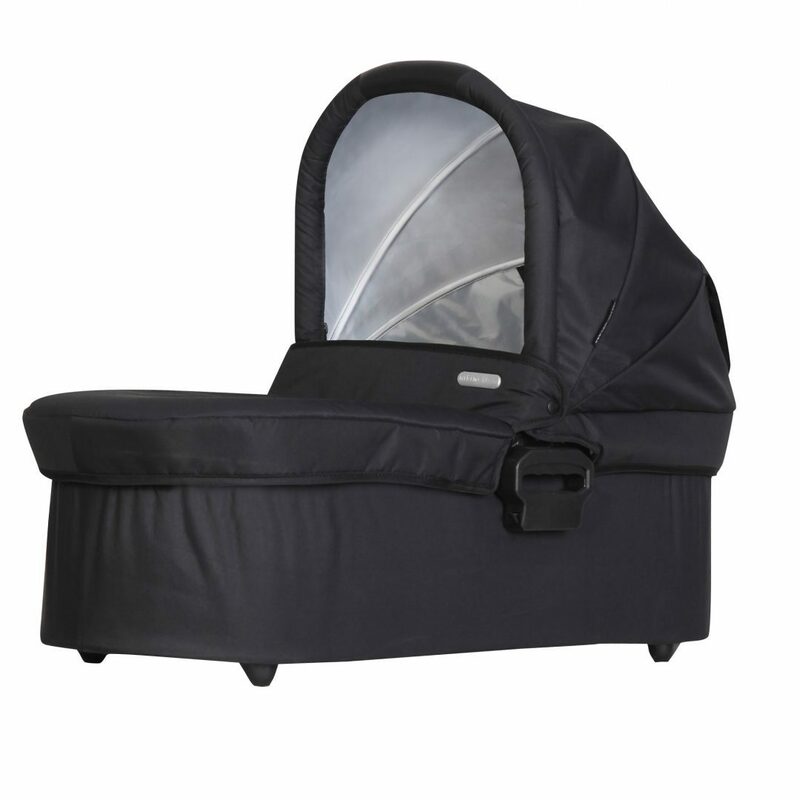 The used outer material protects your child from UV rays and is repellent. 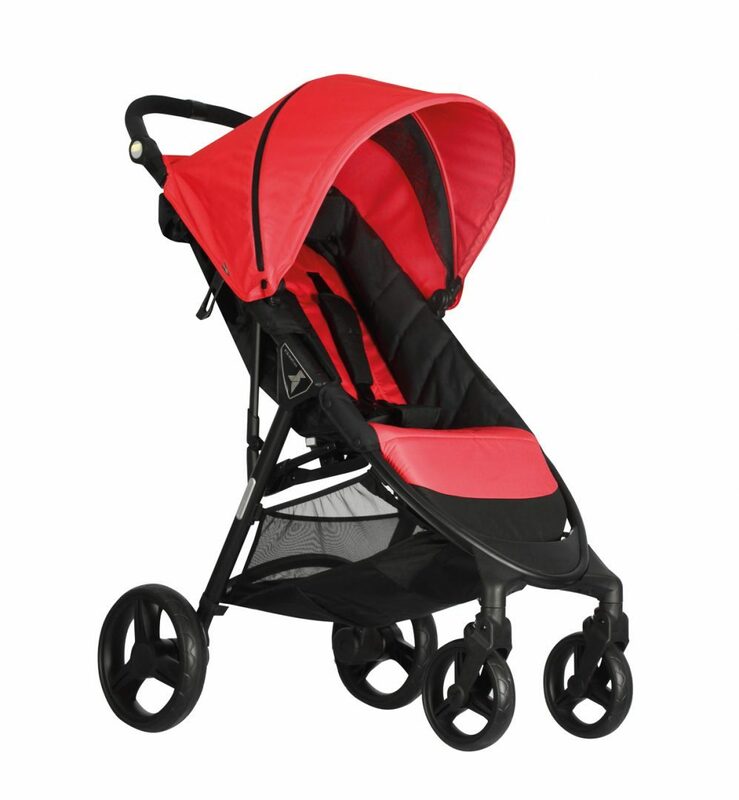 In addition, nikimotion products meet the latest EN standards. 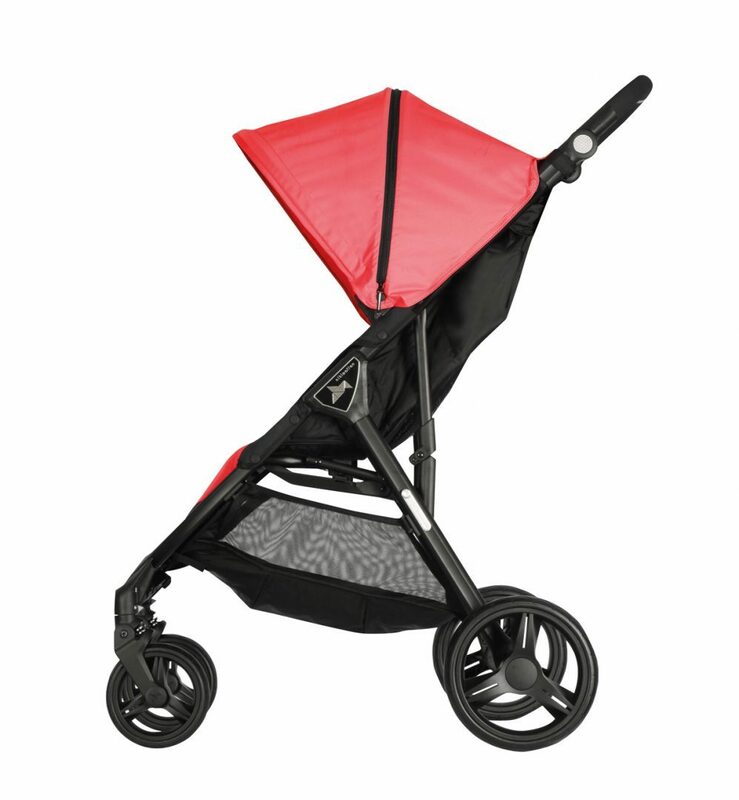 The footrest is individually adjustable; the roof can be removed and expanded. 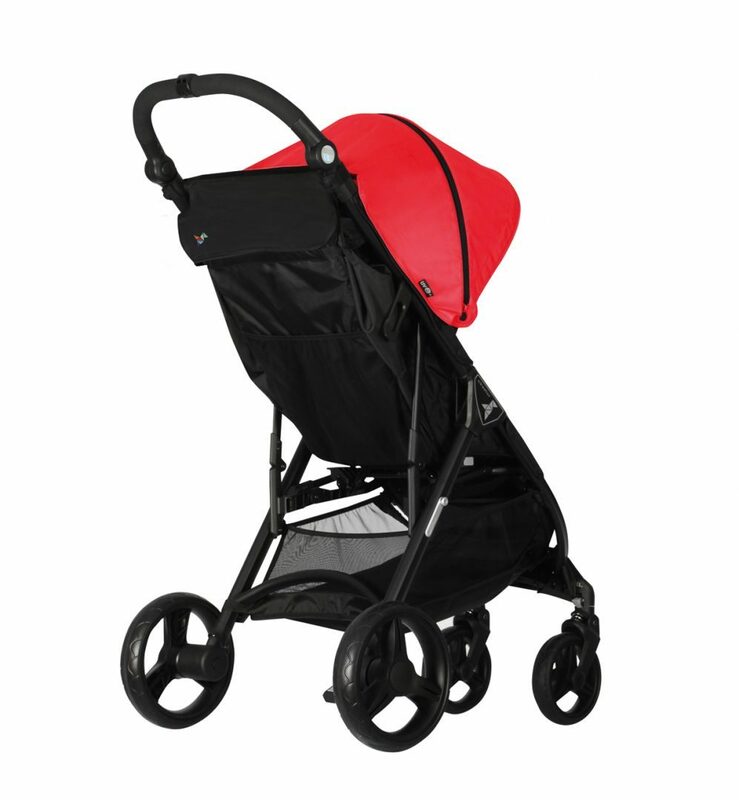 The buggy is 4-way suspended and has a continuously adjustable single-handed backrest adjustment, as well as a large-scale shopping basket. 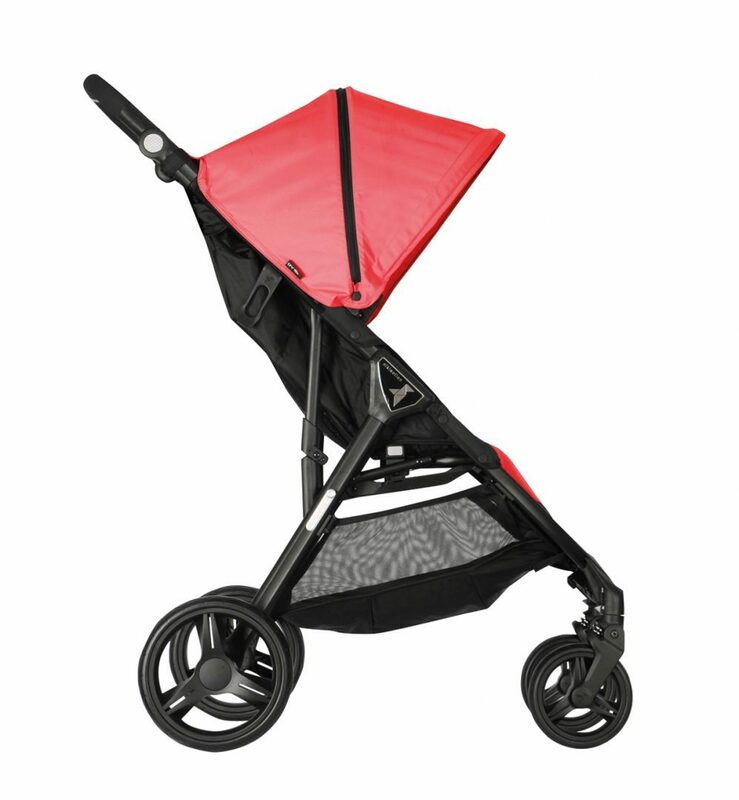 The nikimotion model AUTOFOLD LITE can therefore be used without a baby carriage from birth. 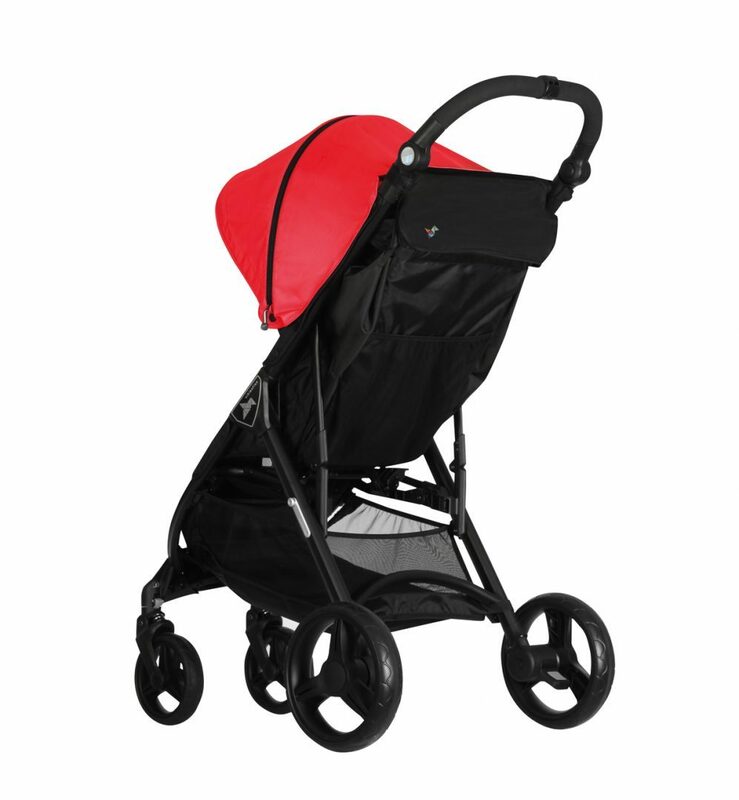 Optionally, the trolley can be extended with a baby carriage, a safety bar, as well.